Take a moment or two to reflect on the words of our forefathers, as these are the documents literally created America. The Constitution set up a system of government that remains centuries later. The eloquent words of The Declaration of Independence are an enduring statement of human rights. 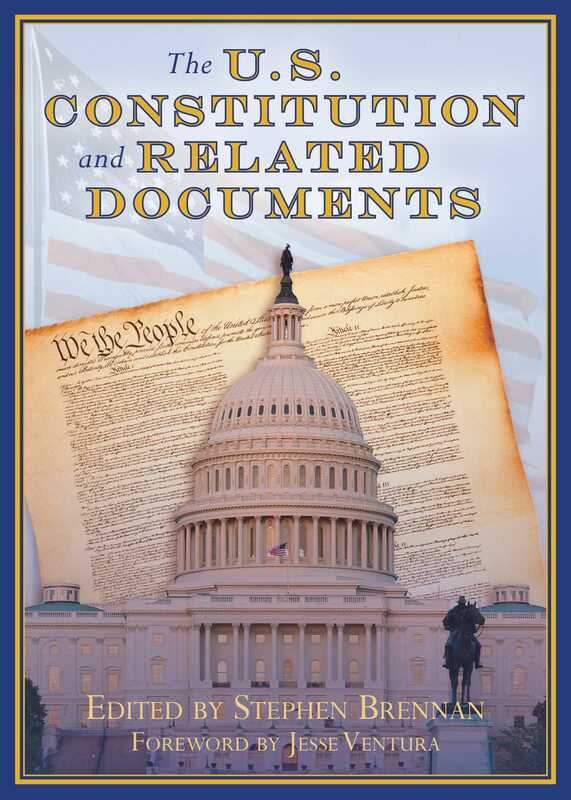 Written and signed by Benjamin Franklin, Thomas Jefferson, George Washington, and other great lights of our historical past, these documents define our freedoms and promise us our futures. And while they are often quoted, they are seldom actually read. Here is an opportunity to reach a new audience, with a fresh design and the same inspiring words. This collection will be a welcome addition to any American who believes in the dream.